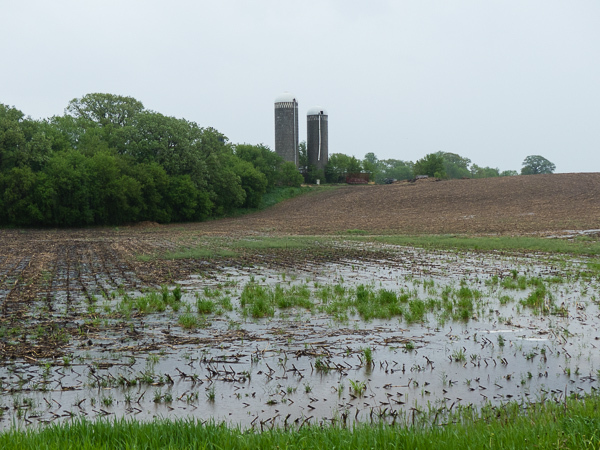 It’s been a wet spring in Carver County Minnesota. Farmers are waiting to get into the fields to get planting. 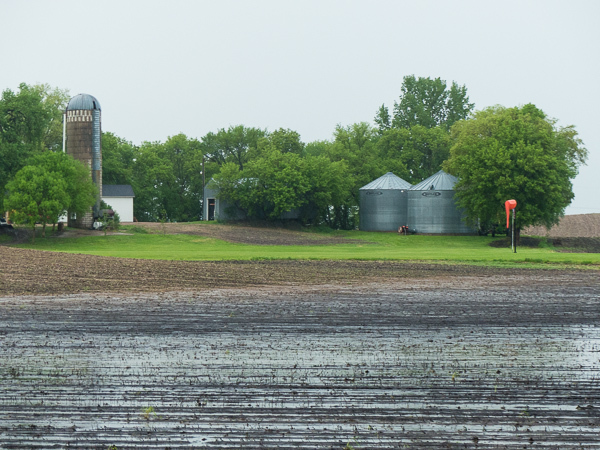 Southwestern Minnesota is in better shape in that regard with much of it being planted by Memorial Day. Drier weather is ahead we are told. This entry was posted in Uncategorized and tagged agriculture, CARVER COUNTY MN, copyright ryan ware, family farm, farm life, field. Bookmark the permalink. I definitely agree. Southwestern MN is much drier than to the east. I saw lots of corn poking through last weekend in Southwest Minnesota. It’s getting critical for corn here, still time left for beans.